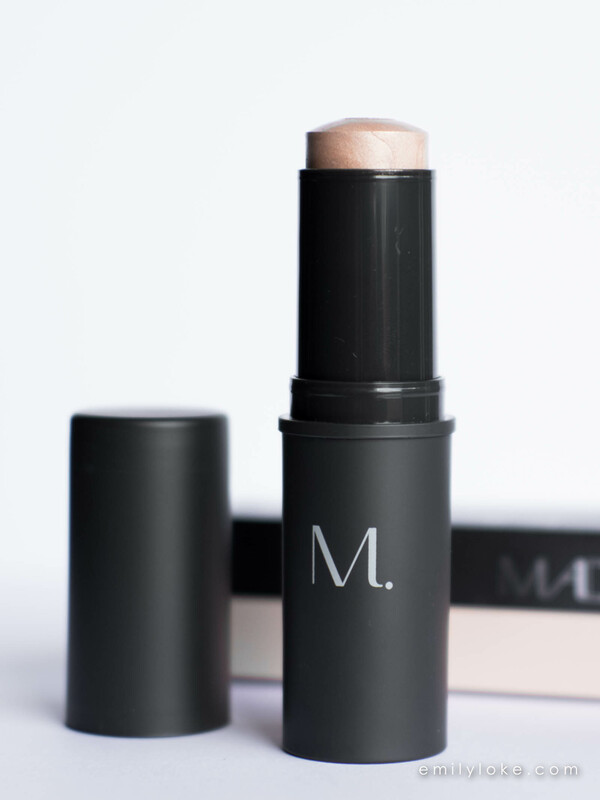 Madina Milano’s highlighter stick is allegedly a cult beauty product within the professional makeup artist community, but there really aren’t citable sources for these things. I mean, it’s been called “Pat McGrath’s go-to highlighter” by Into The Gloss but who really knows, right? So after swatching it next to some other stick highlighters I finally put it to the test on myself to see what all the fuss was about. 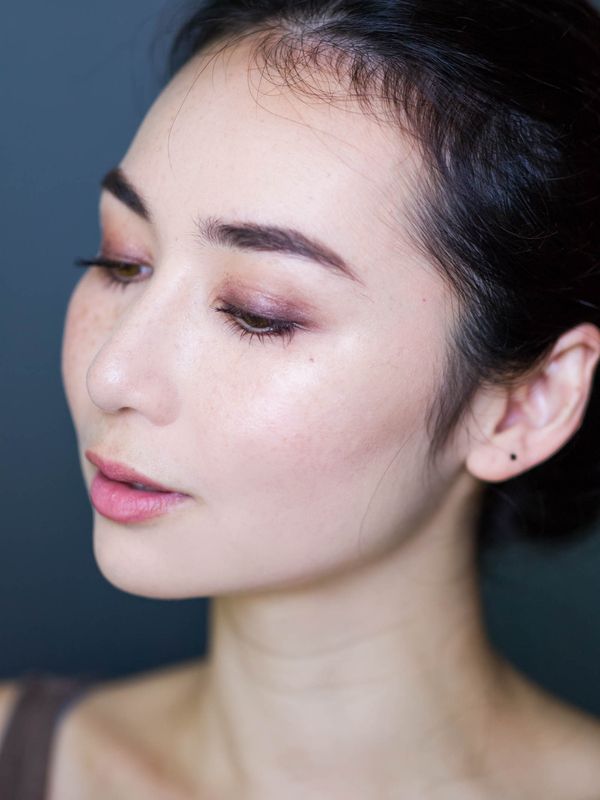 I applied after I’d already set my base with powder, which is typically how I test for blendability, texture, and how forgiving a cream product is when applied in the least ideal way possible. 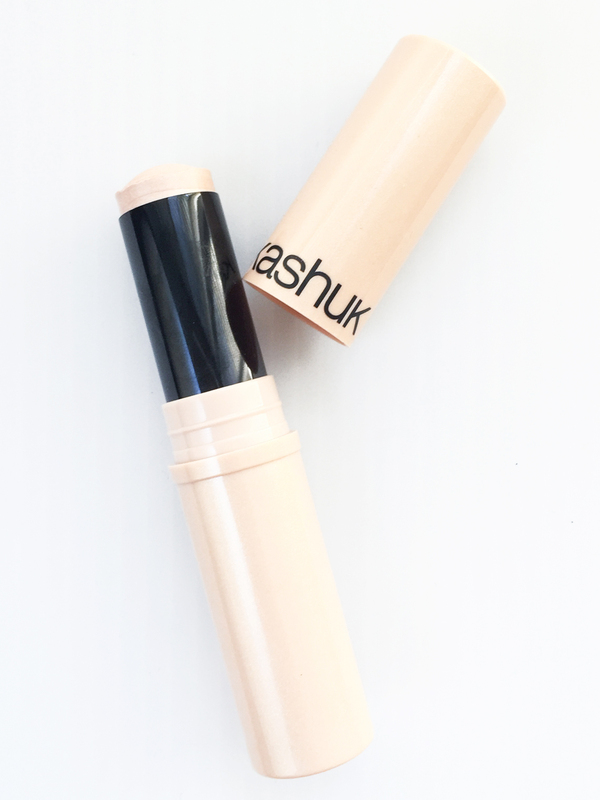 This passed my test with flying colours – it was neither too dry nor too slippery, so I was able to blend this into my skin (and base layers) without upsetting any underlying product. My first thought was, wow. This sure is subtle. Not in a bad way, but enough to make me wonder what all the fuss was about. I had a hard time getting it to show up in photos. On most angles, my skin looked downright normal. Yes there was obviously some glow, but it was nothing my skin couldn’t work up on it’s own. I was a little disappointed, but I left it on my face and went out to run some errands without giving it much more of a thought. And then something weird happened. It got better! It’s STILL hard to see in photos, but for some reason it was a heck of a lot more impressive once my face naturally got a little shinier all around. 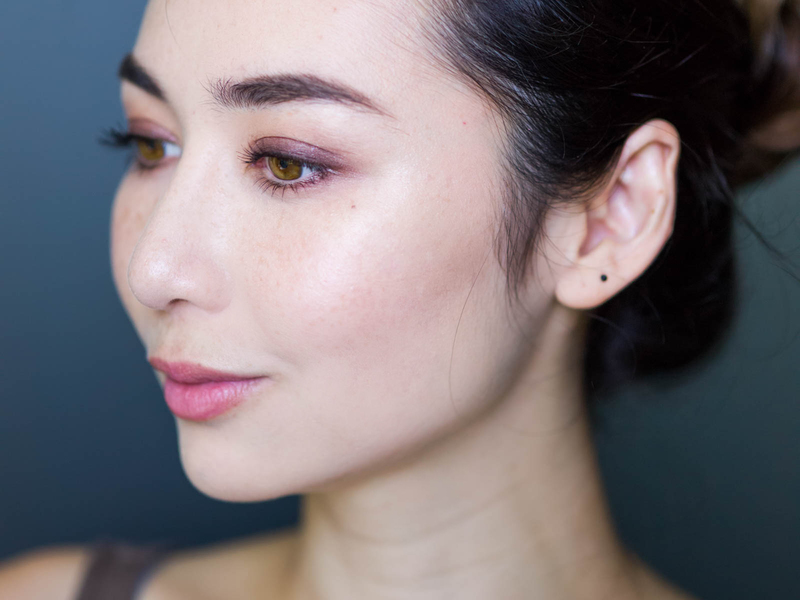 Usually when I go out I have to blot like crazy because other highlighters + oily skin in the heat = grease ball, but the overall effect of this was more “intentionally dewy” than “girl you need to blot”. 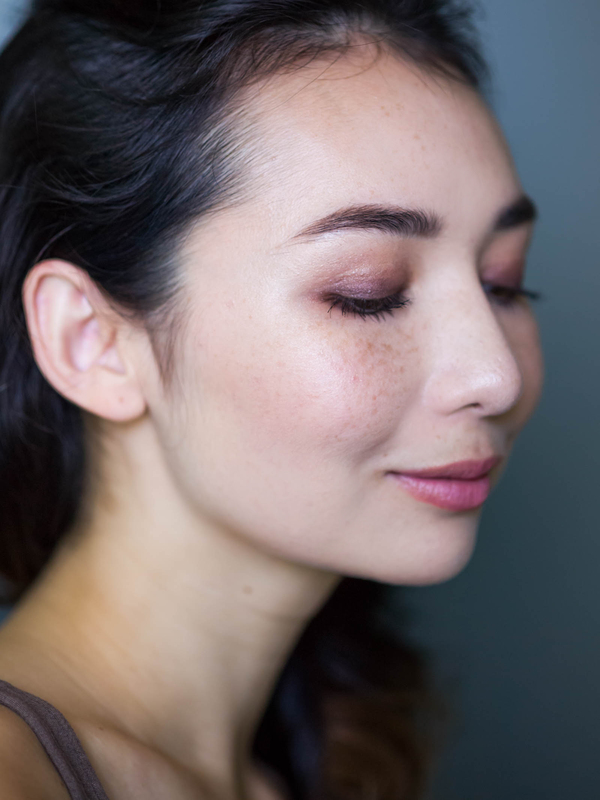 I tested this on un-powdered skin the day after and had similar results: subtle and kind of meh on first application, but very flattering once it started to really melt in and blend with my natural oils. 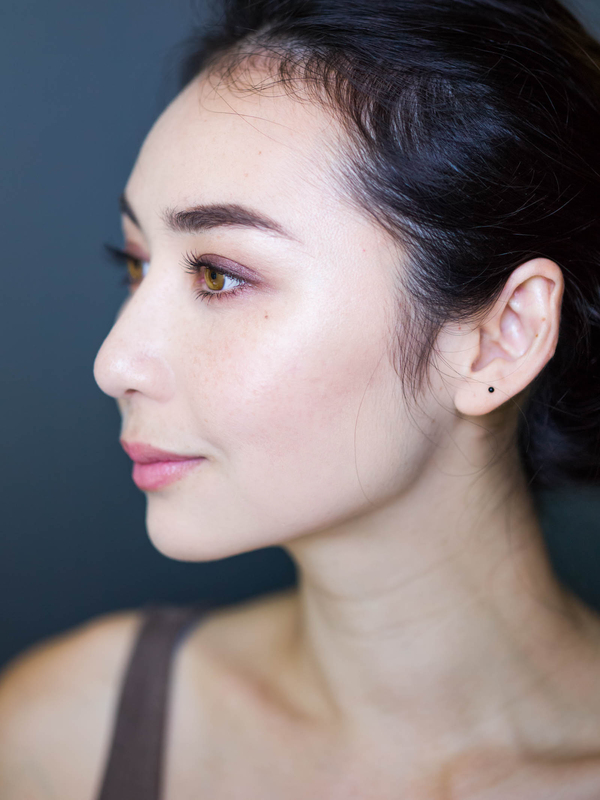 I can understand why makeup artists (supposedly) love this: it’s easy to work with/layer, plus it wears in exceptionally well, making it perfect for runway shows and photoshoots where there’s a lot of very hot lights around. So is it worth all the hush-hush hype? To me…no. I still treasure mine because it’s one of the few souvenirs I brought back with me from Italy, and makeup bought on holiday always carries some extra sentiment, but at the end of the day I just don’t find it all that special. 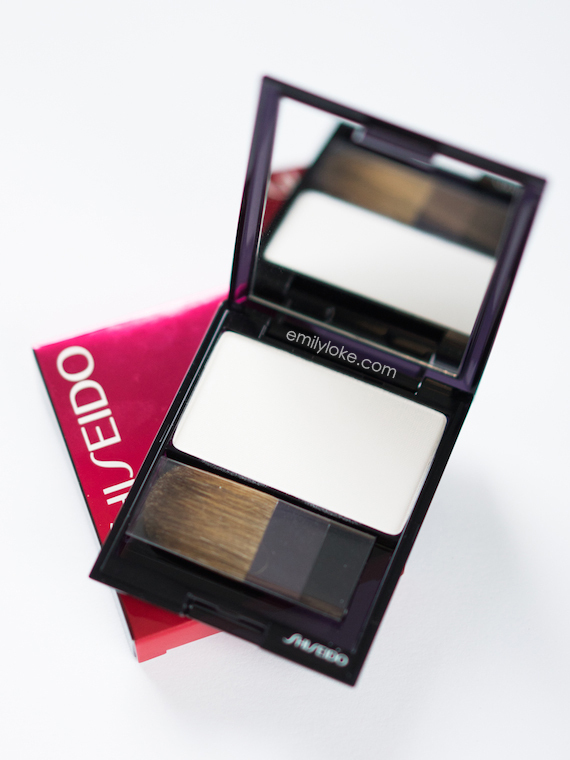 Maybe it was a few years ago by virtue of it existing before the strobing trend took off, but I don’t actually think it would have achieved such cult status if it had launched in the current market. I also don’t think it would be able to maintain its cult status if it were easily accessible outside of Italy. It’s kind of crazy that I seem to be the ONLY person on the internet who isn’t completely infatuated with this highlighter, but I promise I’m not writing any of this just to be different. ‘Tis simply my two cents, and I’d love to hear yours as well whether or not you agree with me! Thanks for this review. I was curious about this product, especially when Pat McGrath is mentioned, I adore her. But as you say you don’t think it would live up to the highlighters on the market right now, so I will stick with what I have. It does look glowy on you, but I have highlighters that will do that, so my bases are covered. Glad to hear this was helpful, Brenda! If you ever find your mind wandering back to it however, a friend of mine says the Kiko Radiant Touch Highlighter is pretty much an exact dupe. Hi Emily! This highlight is something I can see one of those French Cool Girls wearing. You know, they jump out of bed, finger comb their hair, swipe on mascara and a matte lip balm then finish with this exact highlighter. Also, they probably are wearing your earrings. So, the burning question is…Where did you get those earrings?!? Hi Lisa! I think you’ve nailed it – this highlighter is very well suited to a really effortless, I-woke-up-like-this kind of glow. The little black ball earrings were something I picked up in Thailand. I think they’re just tiny enamel dots on silver posts! They have them on Etsy? No way!